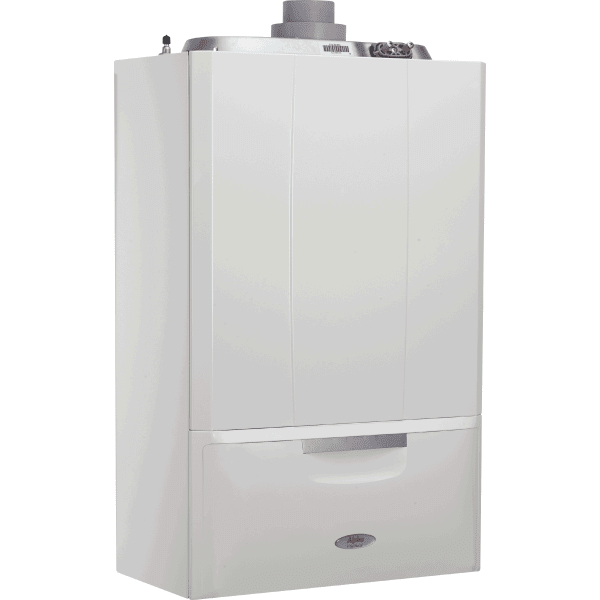 The newest in the combi boiler range, the E-Tec Plus is compact and efficient. With a stainless-steel heat exchanger, this boiler is durable, and has a 7 year warranty as standard. The addition of the Cyclone Plus magnetic filter will extend your warranty by 1 year. Get the PremierPack Extra for a further 3 years warranty (10 years total). 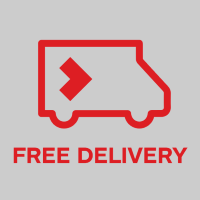 Money off when you also purchase the Alpha 500mm Condensing Easy Flue.